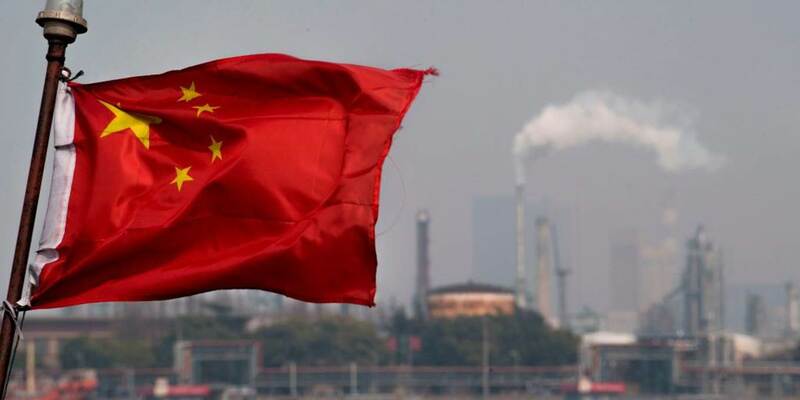 It is now just ten months since China launched its oil futures contract, denominated in yuan (renminbi), on the Shanghai International Energy Exchange. In spite of forebodings and shrill alarms, the oil markets continue to function, and China’s futures contracts have established themselves and overtaken in volume terms the dollar-denominated oil futures traded in Singapore and Dubai. John A. Mathews is a professor of management at the Macquarie Graduate School of Management in Sydney. Mark Selden is a senior research associate in the East Asia Program, Cornell University and the editor of The Asia-Pacific Journal: Japan Focus. Copyright: Project Syndicate, 2018, published here with permission.